We take special care to protect babies from mosquito menace. Our rang of Umbrella Nets for Babies offers ideal protection to the babies. 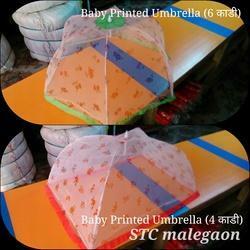 These Umbrella Nets for Babies are safe, comfortable and affordable. Varatis Color 100% Polyester, Metal. 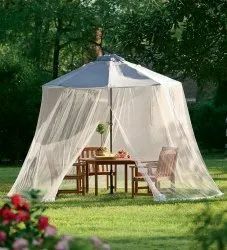 Baby Mosquito Umbrella, Size: 26" 27"
We are one of the well-distinguished companies in the market that is into offering Printed Mosquito Umbrella.